In a very special solo episode, Dan and Jack will discuss impending doom, Beetleborgs will become big and bad, books will be launched, hiatuses will be revealed, and lives will be forever changed! And hey, if you do want to buy Dan's wife's book, check it out here: The Victoria in My Head by Janelle Milanes. It's really good! Totally rad, bro! 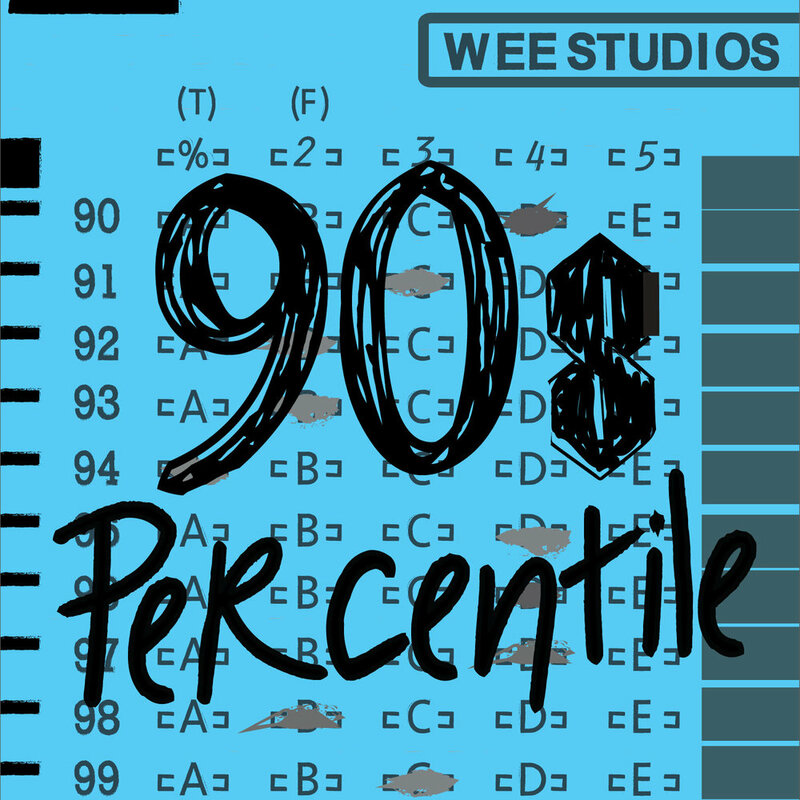 It's a new 80s Percentile! What's that? Oh... it's just our 80th episode? And it's a normal episode of 90s Percentile where we talk about the Y2K craze with friend of the show, Christine Hnath? Well then, that's worth a listen, isn't it? Returning guest Onyi Okoli (Street Class podcast) joins Jack and Dan to take your 90s topics, reflect on the state of sports in America, watching shows that were too old for us, and some of the greatest Nickelodeon game shows. Jack and Dan welcome friend of the show and returning guest Kevin Howard into our insanely hot and humid studio of death, to take your 90s topics, search for things on YouTube, and get spritzed in the face with a little spray bottle of water. Dan and Jack bring in improv and sketch writer Dan Bookbinder to take your 90s topics, look at the works of Quentin Tarantino, and learn about celebrity deaths live on air. Jack and Dan welcome writer and friend of the show, Adam Lance Garcia (buy his books here!) back to take a WEE-lite topic that happens to be a great 90s movie with a questionable franchise legacy. And we talk about how special effects have changed over time and how terrible Independence Day: Resurgence was, while insulting a past guest of the show. 90s Percentile #75: Goosebumps, Pure Moods, Who Wants to be a Millionaire? Dan and Jack are solo in WEE Studios, taking your 90s topics, and broadcasting live on Periscope! Plus, references to things that happened before the show, solar eclipses, what are the 90s?, and using Alexa to make people hear you poop. Jack and Dan welcome former casting director and current great podcast guest, Roger Del Pozo to hit up the random topic generator. Dan and Jack are joined by fellow podcaster Corey Scott of Podcast of Terror and ElseNerds to take your 90s topics, veer off into other topics, and Jack's live reaction to the new Doctor Who casting.